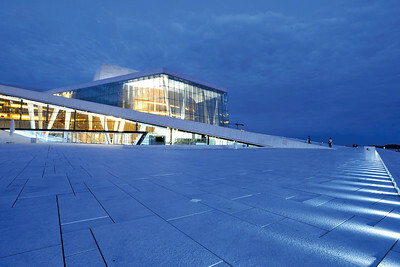 Surrounded by forests and fjords, Oslo is shaped by a unique connection between urban life and its natural surroundings. 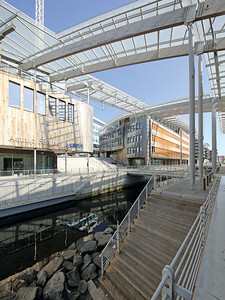 While most are drawn to Norway's spectacular landscape and the mountains, its capital has developed into a centre of attraction for young architects and design and architecture aficionados - especially since it has rediscovered its waterfront location and changed into an attractive, lively and growing city. 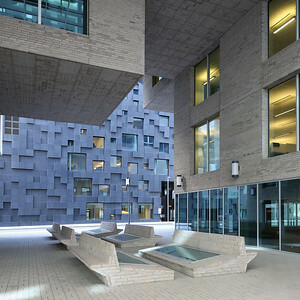 Following on from Helsinki and Aarhus, this is the third architectural guide by DOM publishers on a Scandinavian city. 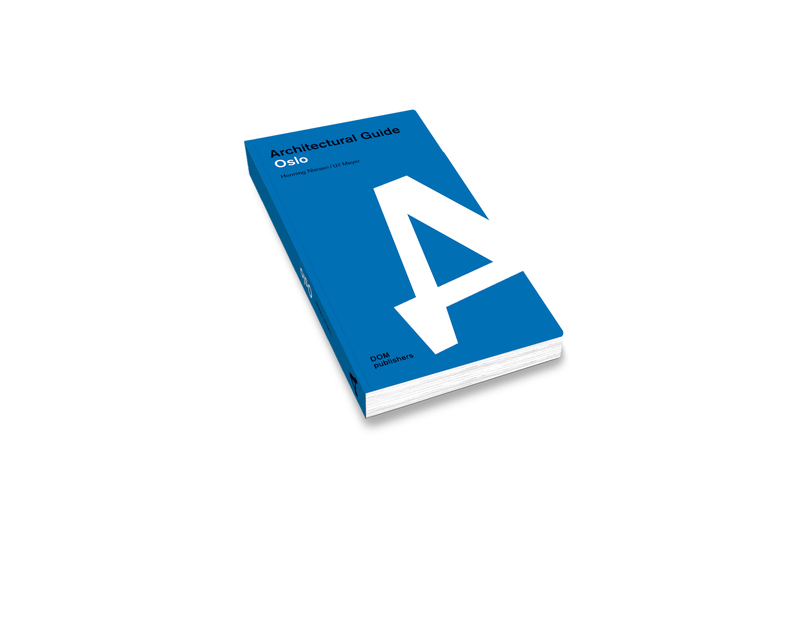 The Architectural Guides by DOM publishers are handy travel companions for readers interested in architecture and culture. Projects are carefully selected and researched to make each individual book a ready work of reference, while background information and attractive design inspire armchair travellers to imaginary journeys. In 2014, the series was awarded with the “Iconic Award” by the German Design Council, in 2016 with the “German Design Award Special”, and in 2017 with the ITB BookAwards.